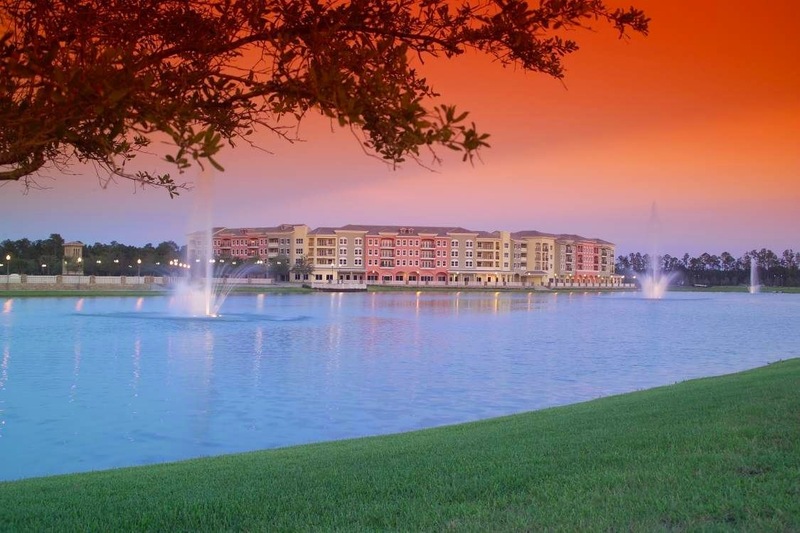 Welcome to Tuscany Square Condominiums, the Mediterranean inspired condominiums at Venetian Bay in New Smyrna Beach, Florida. Situated in the heart of Venetian Bay’s Village Center, Tuscany Square Condominiums offers the lifestyle you’ve been dreaming of. Shops and restaurants occupy the ground floor with luxury condominiums on the three floors above. Enjoy a landscape bright with flowers, fountains and shimmering water. Park areas are designed to host unique festivals, music concerts and family oriented outdoor events. Manage the operation of the Association to effectively maintain the community in order to protect the Association’s financial health and stability, preserve and grow property values and foster community spirit among all owners , residents and tenants of this mixed-use condominium.